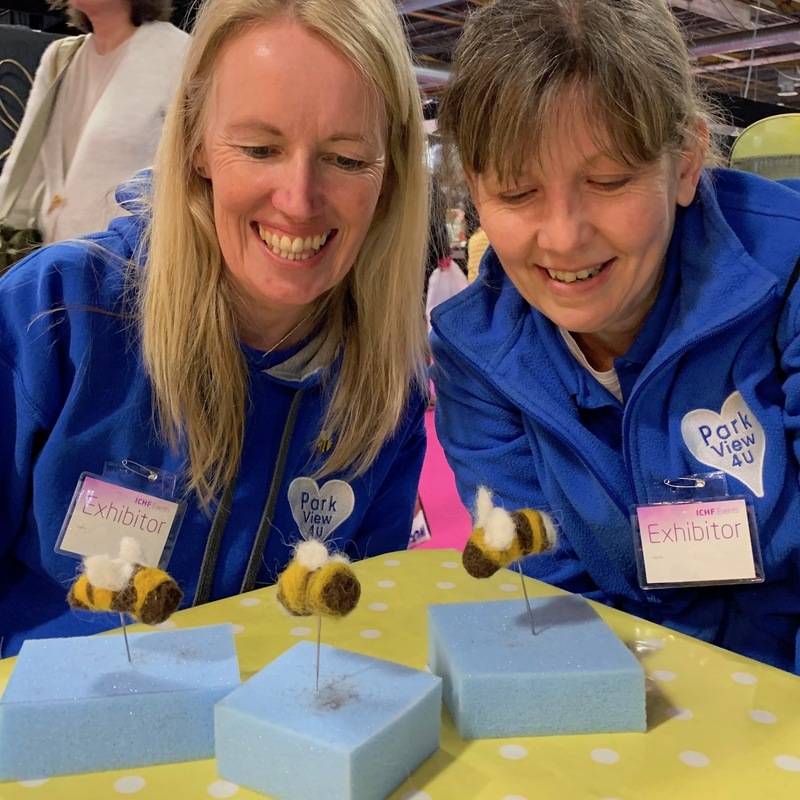 Make a Beeline – Making Bees our Show Buzziness! 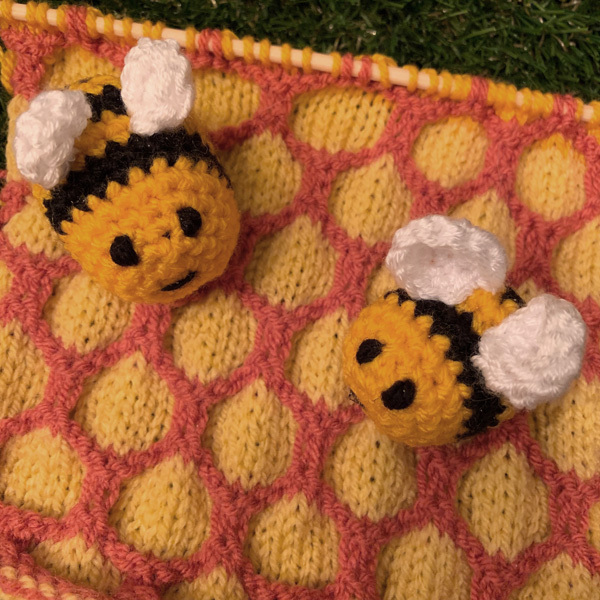 Making Bees our Show Buzziness! 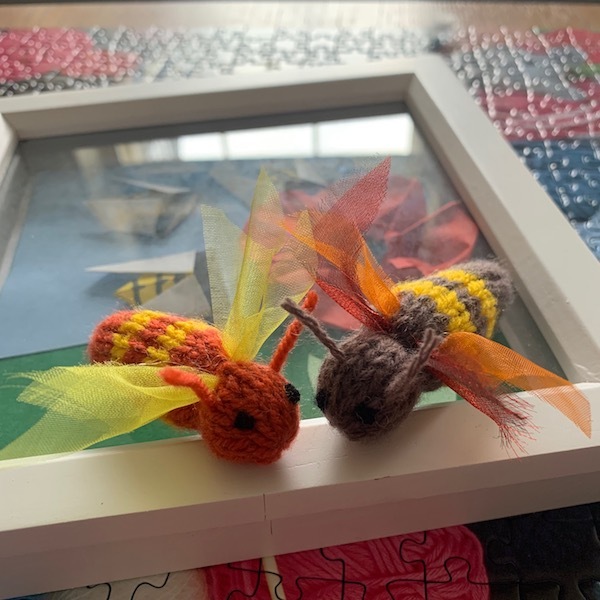 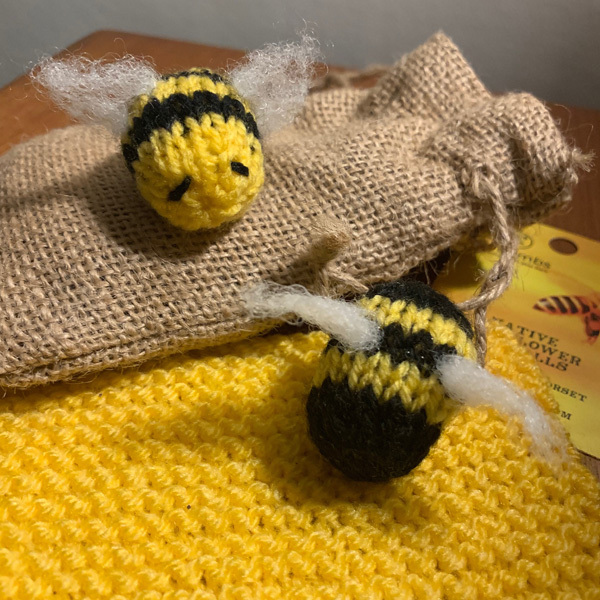 Make a Beeline is the latest community Knit and Knatter project run by a trio known as the Grans on the Make, who in association with ICHF Events, have for the past three years been raising money for charity through their obsession with knitting and crochet. 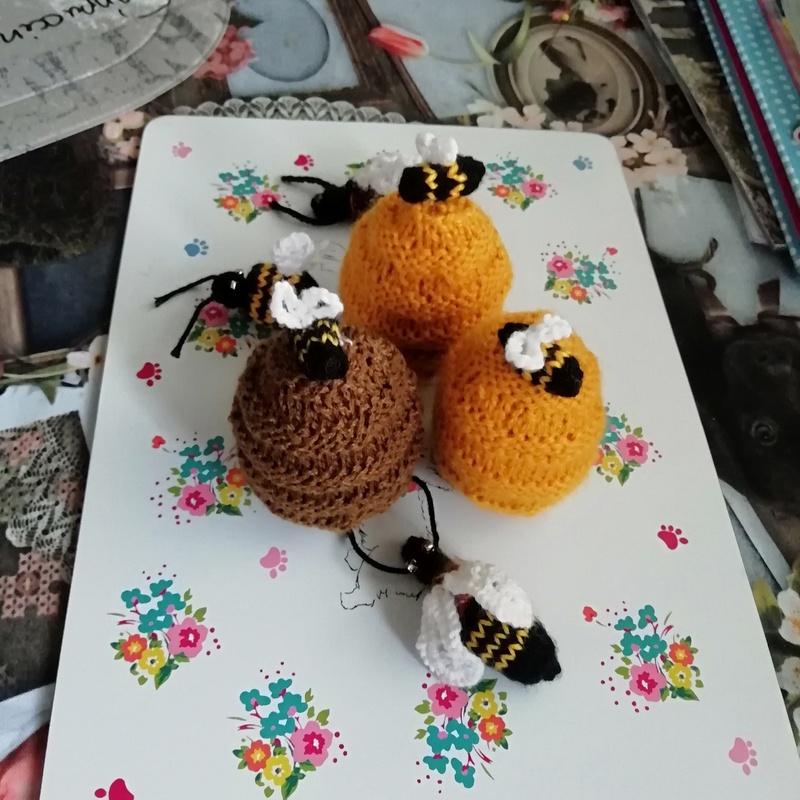 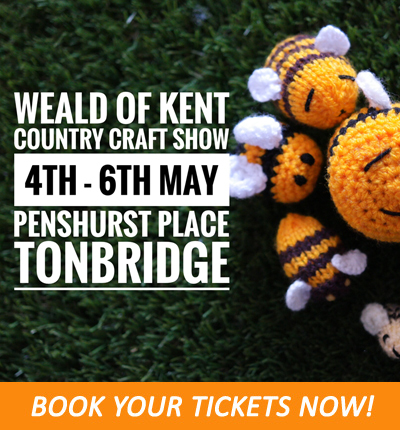 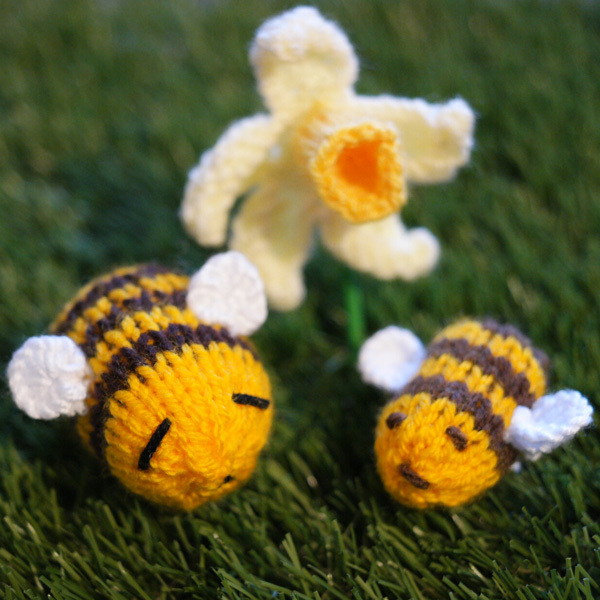 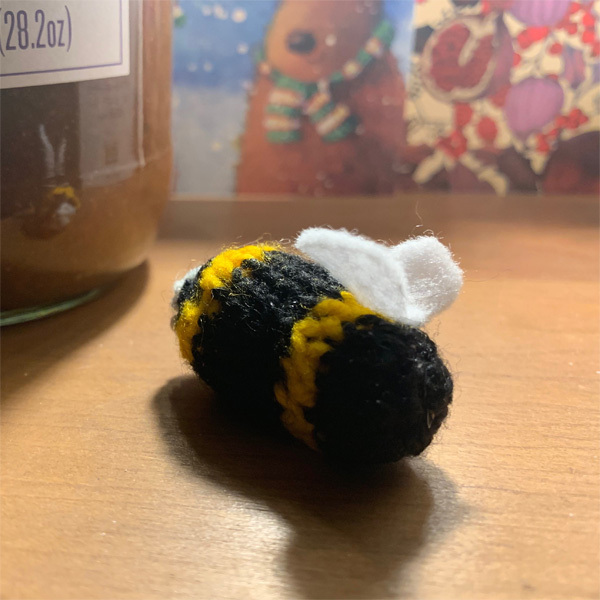 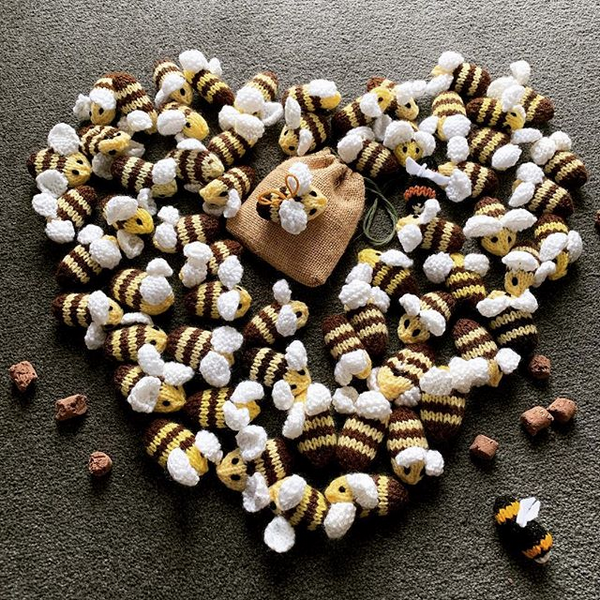 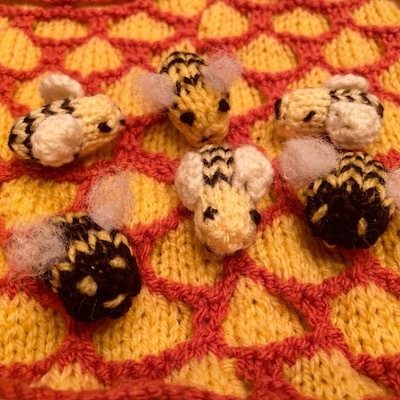 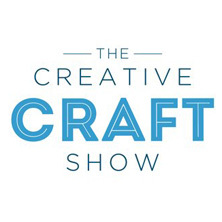 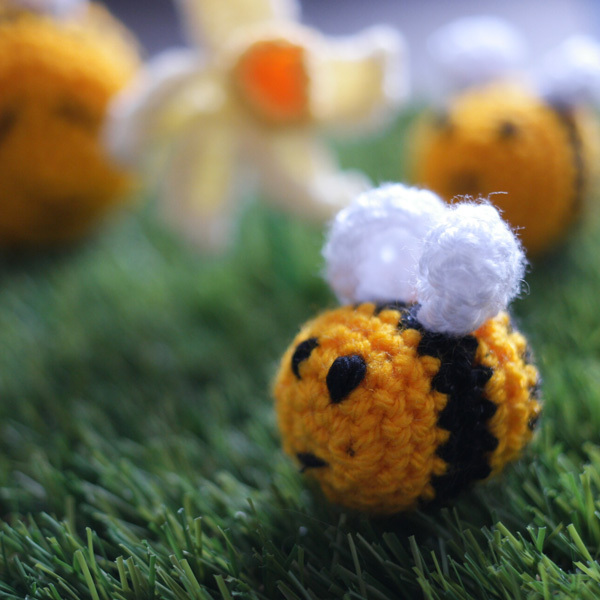 The project aim is to raise awareness of the importance of protecting our pollinators (not just bumblebees) through workshops and knit and knatter sessions at ICHF’s Creative Craft Shows where participants will be invited and encouraged to create swarms of knitted and crocheted bees and most importantly, sow wildflowers in their local areas. 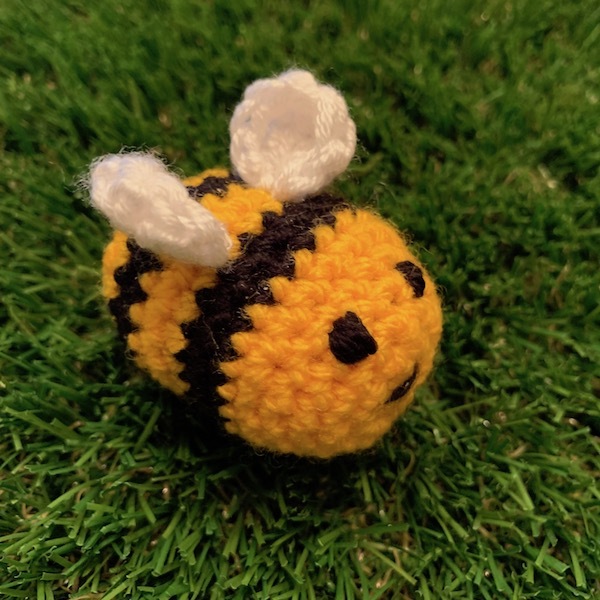 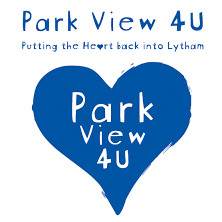 Expanding on the 2018 Pollen Counts project run by Park View 4 U, an award winning park in Lytham St Annes, the plan is to create bee corridors the length of the country with participants featuring on a map of crocheted hexagons to show the most bee friendly areas. 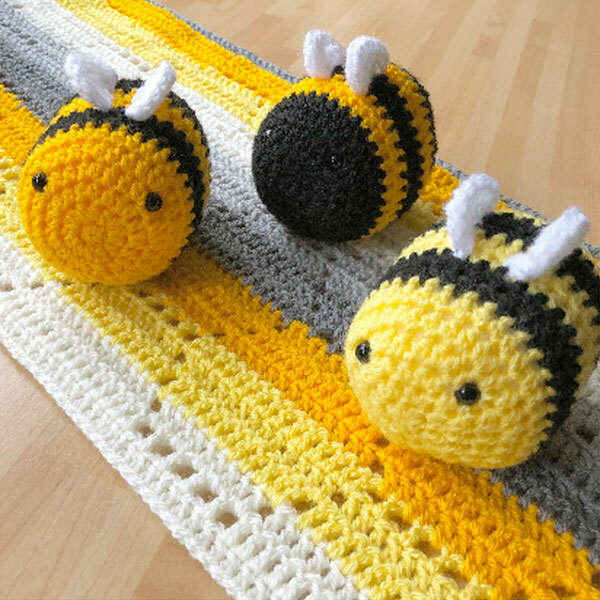 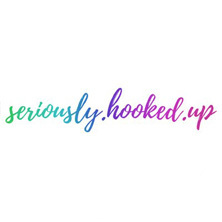 Want to make for us?